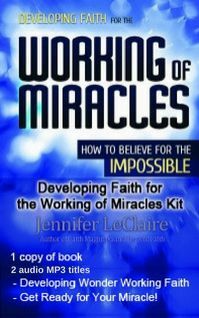 In this two-part series, Jennifer recounts a prophetic swirl of supernatural experiences, as well as a series of God-given “baby dreams” that guided her toward her destiny in Christ. With lots of humor and practical instruction, Jennifer shares keys to birthing your prophetic dreams and tips on how to transition from one stage of your destiny to another. Jennifer LeClaire is the senior editor of Charisma magazine, director of Awakening House of Prayer, co-founder of AwakeningTV.com and on the leadership team of the New Breed Revival Network. 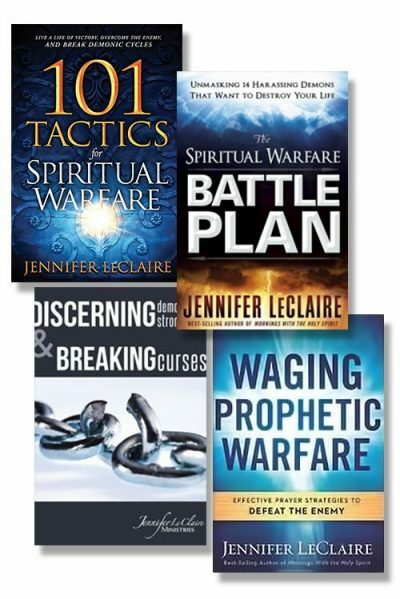 Visit Jennifer online at JenniferLeClaire.org or facebook.com/propheticbooks. Plus: Dream Wild Key Necklace.- Make a prophetic statement by binding the key to unlocking your wildest dreams around your neck. Choose from three styles of DREAM WILD keys with your order. Get Ready to Receive Your Miracle!